Girls don't always have to be dressed in lace and frills, sometimes they are in need of an outfit meant for thrills! Luckily we have both here at Lou Lou's Corner, from pretty, flowy dresses they are sure to love, to more casual girls clothing. We carry brands like Tea Collection that offer the best of both worlds. They've got gorgeous dresses for parties, tees and shorts for when she is feeling adventurous and even girls pajamas and girls rash guards and swim suits for the summer months. No matter what you are looking for, there is sure to be a stylish option for her below. 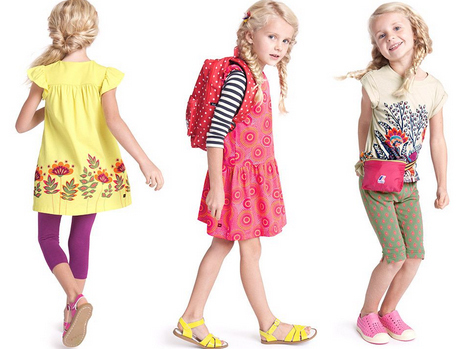 Shop now to see our whole collection of girls clothing!